Comes with detachable waist strap that allows variety of pulling & pushing exercise. 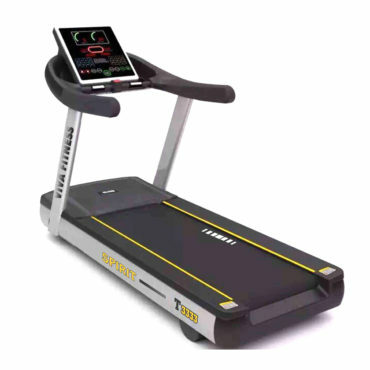 Display showing : distance, time, speed, pulse, calories & body fat. 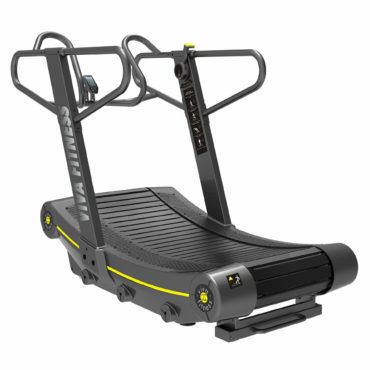 Exercise description : run, power walk, lateral shuffle & low push. 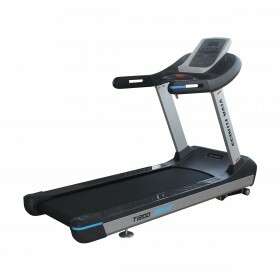 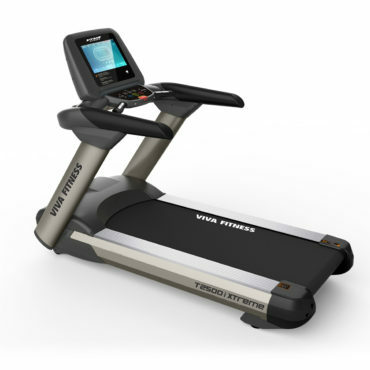 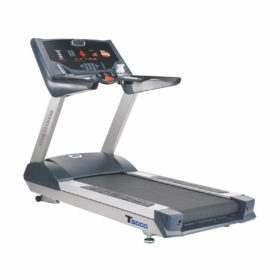 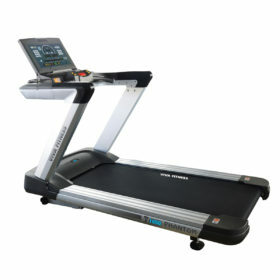 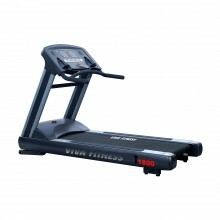 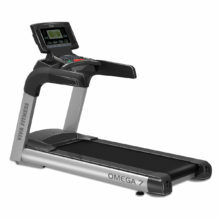 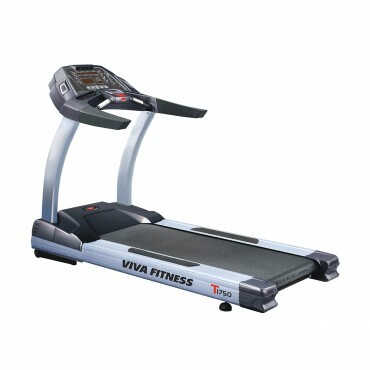 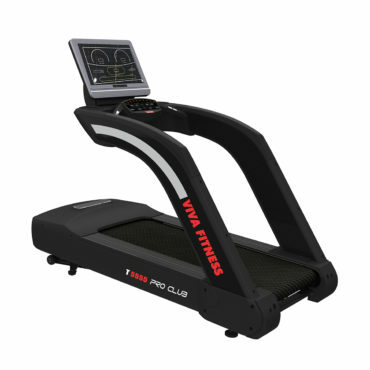 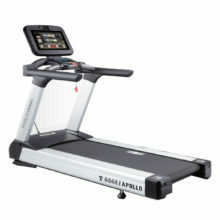 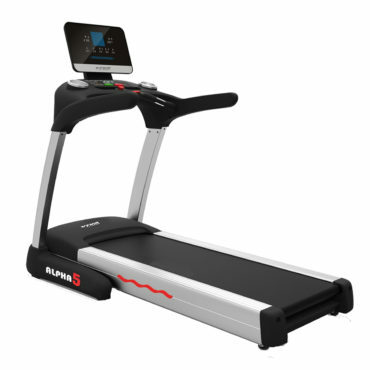 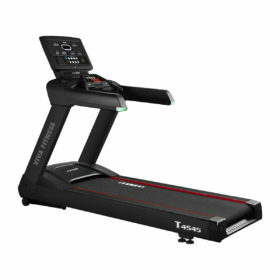 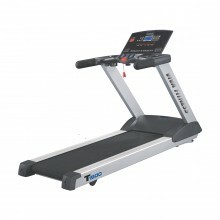 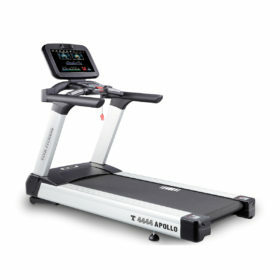 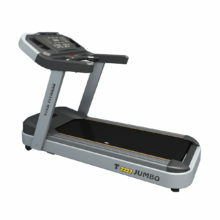 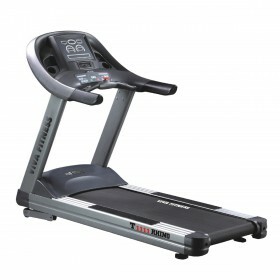 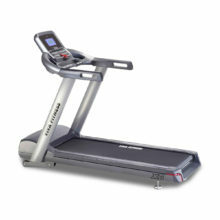 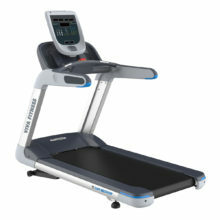 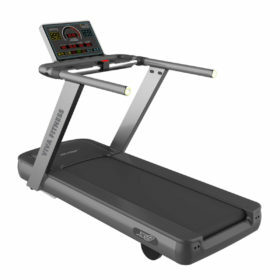 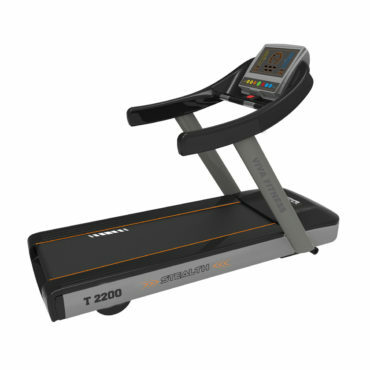 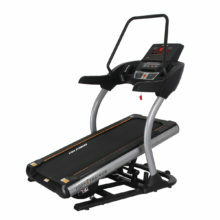 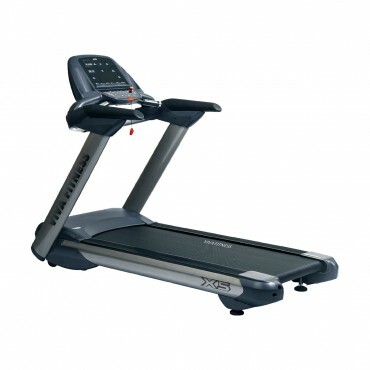 Highly durable treadmill with low maintenance cost. 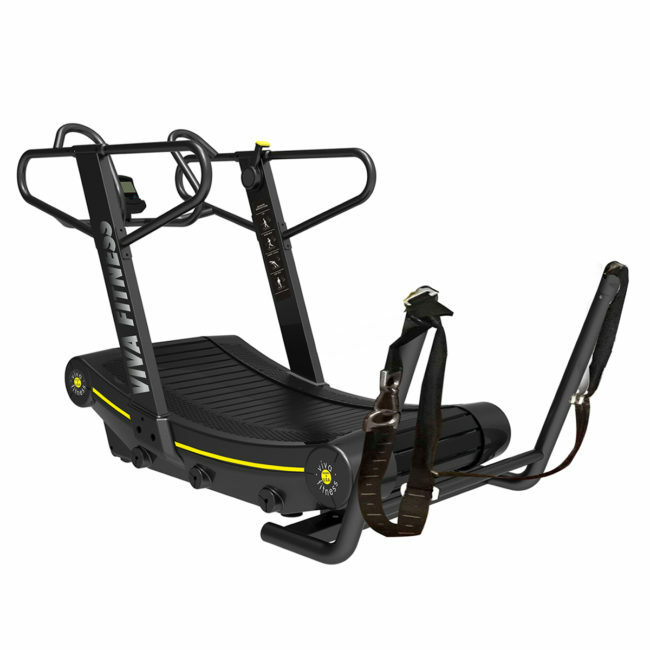 Ideal for core strength & interval training. Long hand rails for maximum safety. 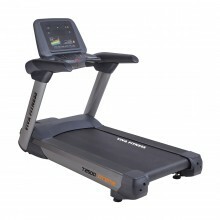 195 kgs. heavy duty stable steel structure. Maximum User Weight : 180kgs.